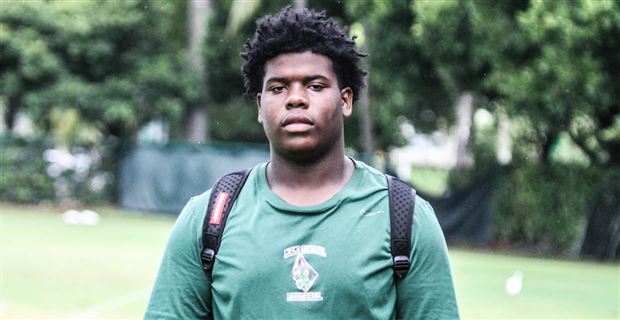 InsideTheU has confirmed that Miami Central 2021 offensive lineman Laurence Seymore gave a verbal pledge to the Hurricanes on Saturday after watching the team practice. 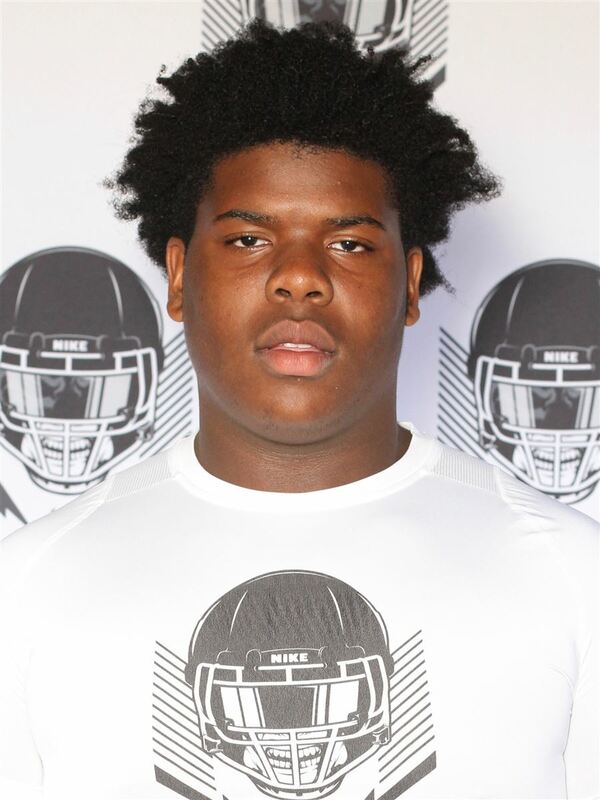 Seymore, who is unranked by all major recruiting services at the time, also claimed early offers from South Carolina and FAU. The freshman joins Opa Locka linebacker James Williams as early commitments for UM in the Class of 2021.